In the Red Table Talk, Jordyn denied sleeping with Tristan and said she would happily do a lie detector test to prove it. "Attach me to a lie detector test. I need people to know the truth, and more importantly, I need the people involved to know the truth," she said. After an initial period of silence, Jordyn recently announced some new work projects she's got coming up. All that, combined with her public appearance on Friday night, suggests she's well and truly back—even if her friendship with Kylie Jenner is no more. 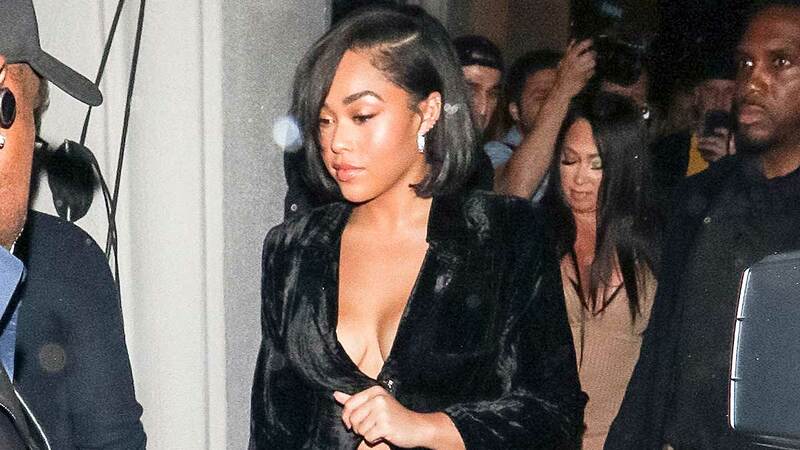 The occasion, TMZ reports, was to celebrate Jordyn's upcoming music video with YouTube star Roberts, and her mom and agent were also in attendance.